We were blessed with a beautiful Saturday morning today! If was perfect weather for planting flowers, and catching a tan. 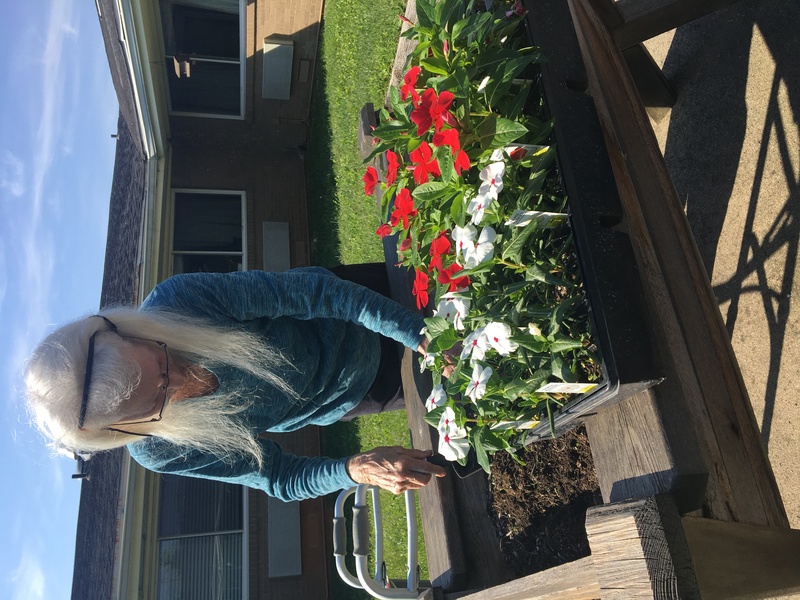 We spend time playing in the dirt, discussing gardening tips, and reminiscing about the variety of gardens each resident has had over the years. 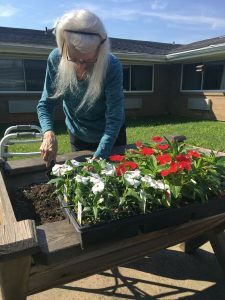 This is just the beginning of a great weekend here at Signature HealthCARE of Elizabethtown.